Geology majors will use an understanding of Earth’s history to find careers in oil and gas exploration, groundwater recovery, environmental stabilization, and discovery of potential natural hazards. Geology is a vibrant field of science that includes detailed field and laboratory work integrated to deepen our understanding of earth processes. Geology includes such varied disciplines as earthquake prediction and study (seismology), the history of life (paleontology), global warming and climate-change studies, environmental geology and urban-planning issues, and precious metals, coal, oil and gas exploration. Because geology is so hands on and practical, students who take geology often find that it is an excellent, dynamic introduction to laboratory science. Almost every week there is something in the news that relates to a geological process or event, so a working knowledge of geology is very beneficial to understanding the world of the 21st century. Our program offers you a hands-on and practical experience in this essential and exciting field. 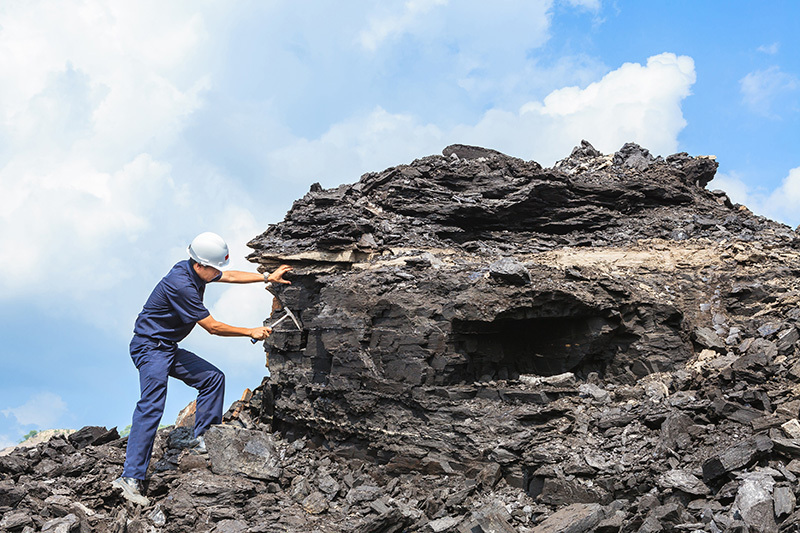 Upon graduation students will be ready for entry-level employment in countless geological careers or well-equipped to continue their education at other institutions.